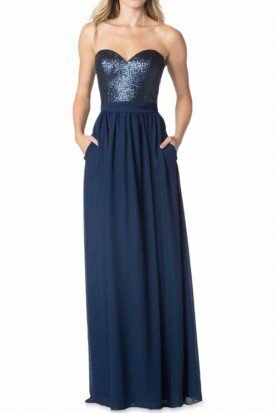 This Spartan dress is to die for! The color alone is perfect for this season and is glowing against any skin tone. The silk will feel super smooth against your skin as people watch you gracefully dance across the room. 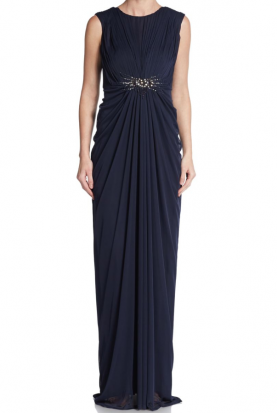 This dress features delicate ruching in the decollate and chest area. Small peephole in the front gives just enough mystery. The embroidery under the chest accentuates the feminine look. 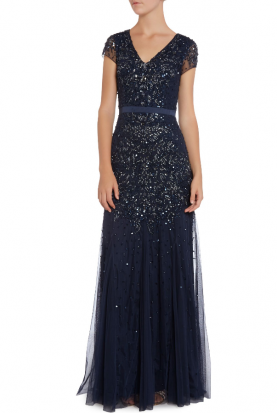 Gorgeous beading surrounds the neckline as the material flows around you. Fabric: 100% silk.